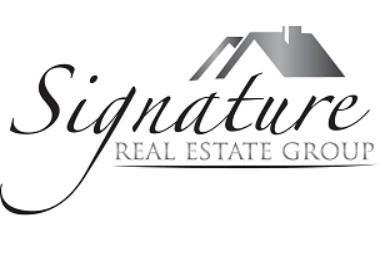 As a local, full-time REALTOR(R), I provide real estate consulting services to sellers, buyers, renters, landlords in Las Vegas and Henderson, and 55+ communities Sun City Anthem, Summerlin, Aliante, and others. I work hard to ensure my clients get the best customer service possible. Either you sell or buy a home, I am the professional that can handle all the work so you can relax! You get honest, dedicated service and the confidence that I keep the promises I make. As a REALTOR(R) I am sworn to uphold a strict Code of Ethics.One promise to you: I always answer my phone, text or email and I keep you informed every step of the transaction! My clients have access to the world's most popular real estate search engines and the latest technology; all necessary documentation is online, and you can review, sign, submit or accept offers on the spot, at your convenience, wherever you are. Originally from Romania, I have a degree in Biochemistry, supplemented by college level education in Real Estate Economics, Finance, Appraisal, Escrow, Property Management, HOA Management and Broker Management. Honesty, dedication, and excellent listening and communication skills is what allows me to build and maintain good rapport with my clients, as well as willingness to help. 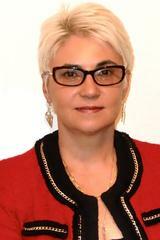 I confirm that I worked with Cristina Marinescu in the buying or selling of this property.